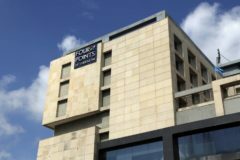 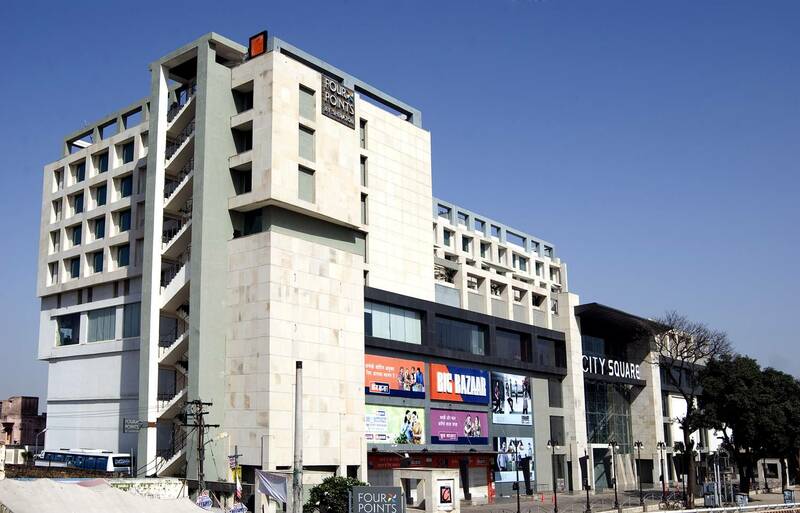 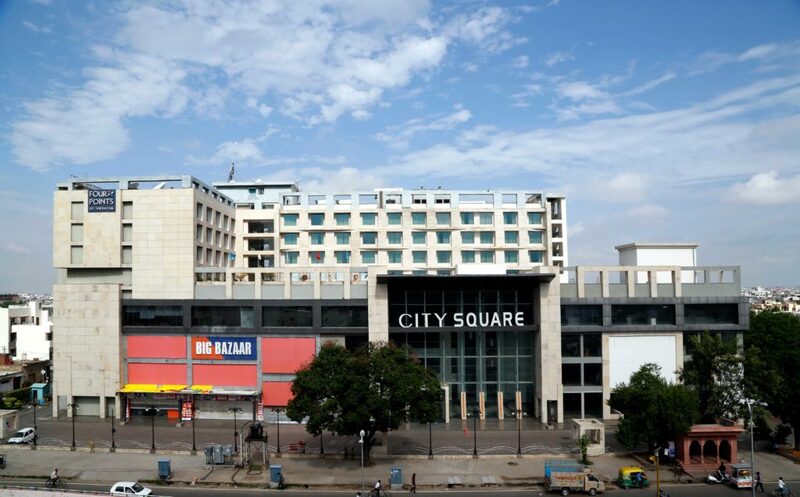 Located on Tonk Road near Gopalpura fly over, this mall has big outlet players & luxury hotel – Four Point Sheraton. 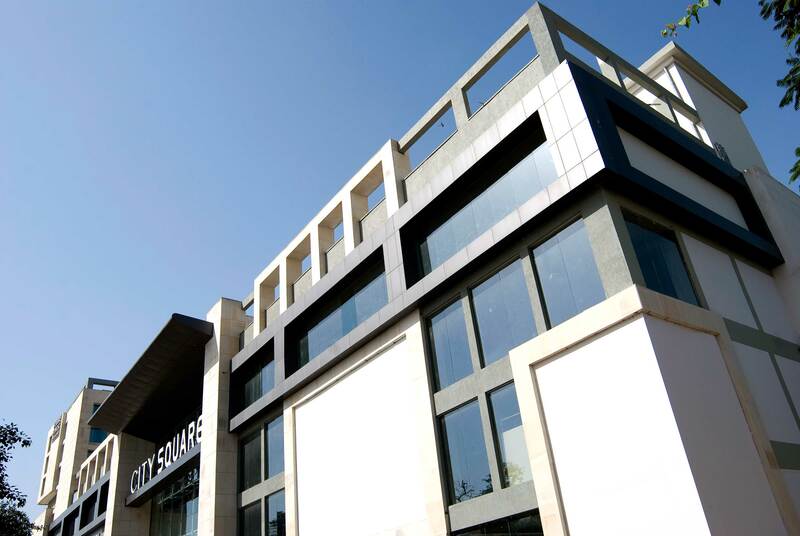 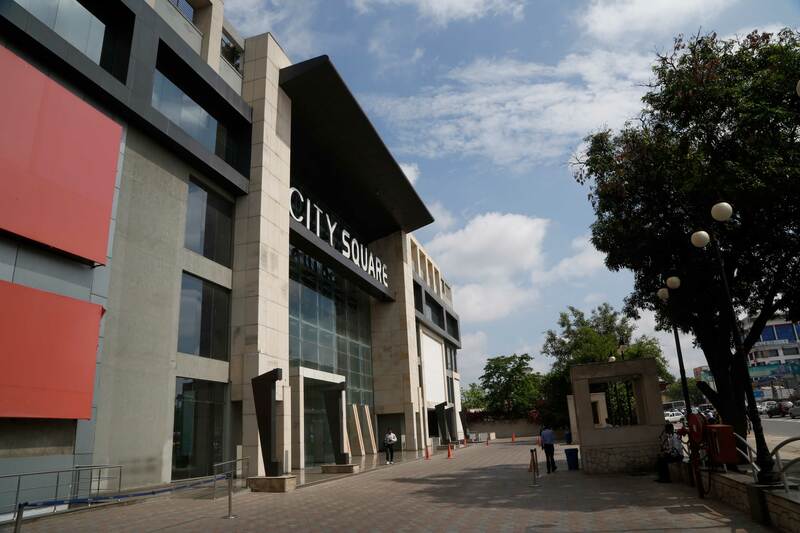 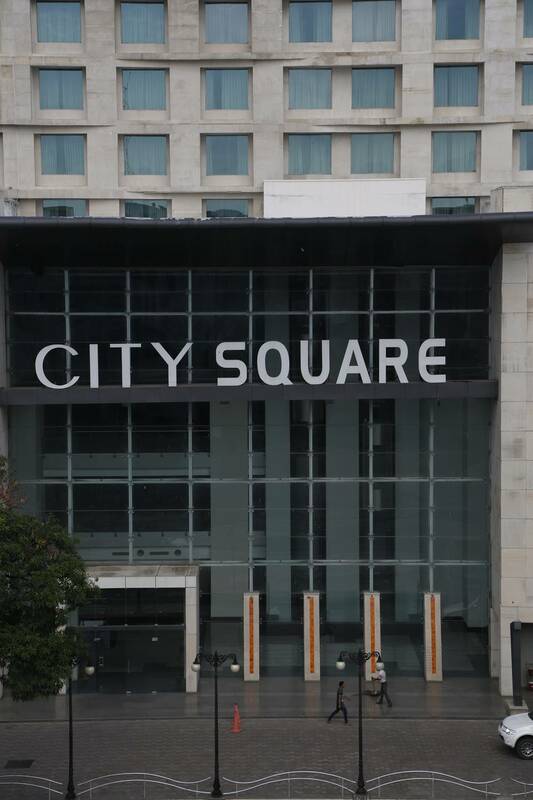 Built on 2.14 acre land, 7 storey high City Square has ample space on ground floor for parking and sit out which creates the atmosphere of shopping convenient and thus increases the footfall. Exterior façade with cladded sandstone and structural glazed surface define itself the solidity, modernity and richness of the building. 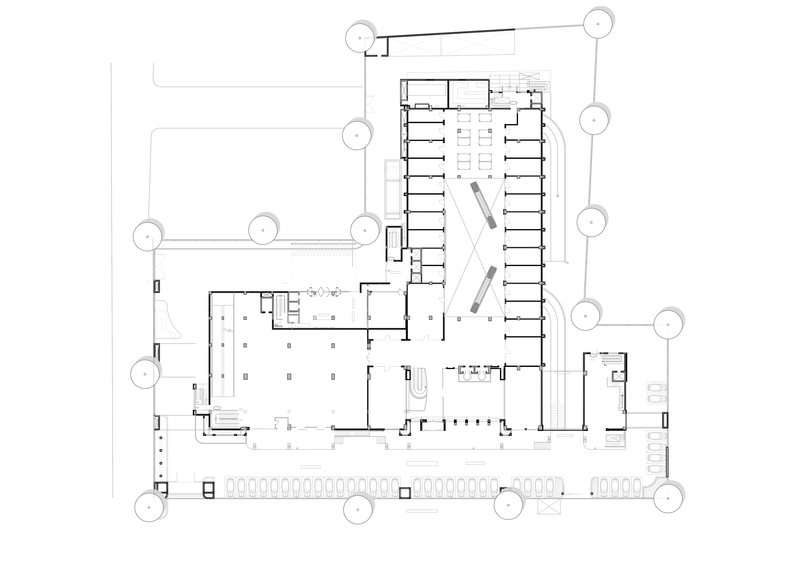 Basements are designed to provide maximum parking space. 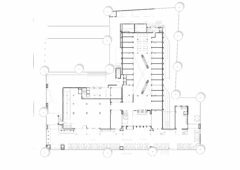 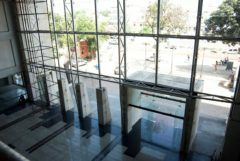 Separate side entry to Hotel gives welcoming entry to its guest yet defining itself to be the part of the same building. 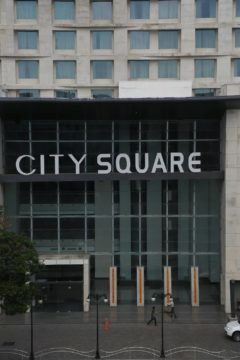 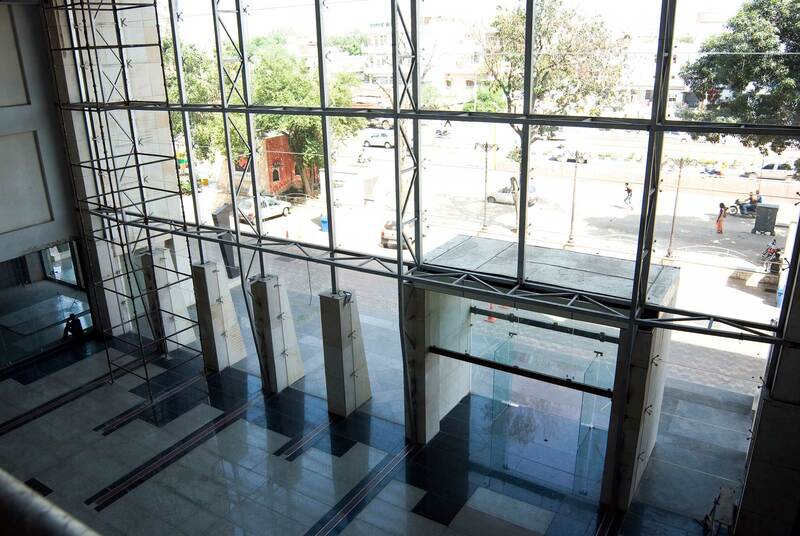 This building serves the mixed use of commercial and hospitality category for the fast growing city of Jaipur.